Protecting our skin from the strong UV rays is a necessity, especially with all the skin problems like sun spots, wrinkles, freckles and aging skin. Sunscreen one of the things that we cannot leave the house without. Finding a good sunblock with high SPF and PA is important, getting one that suits your skin is just as important. I'm sure everyone wish to get a daily high level sun protection that is not heavy, greasy and sticky and would love to apply a sunscreen that feels like water, weightless and cooling on our face and body for sun protection. 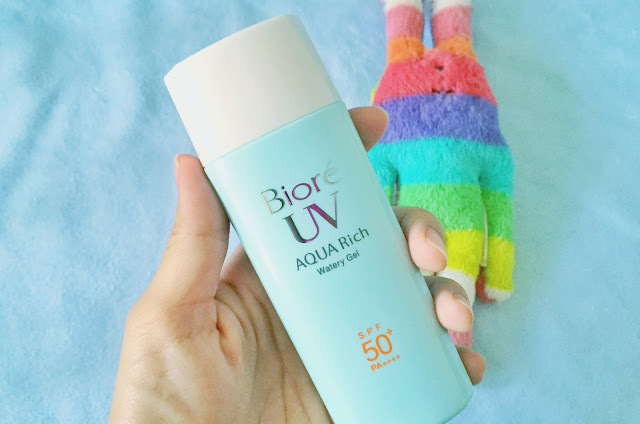 The Bioré UV AQUA Rich Watery Gel came just in time for me to use on such a hot and sunny day, especially I will be out and about under the sun most of the time today. The sunscreen feels so light and watery when applying. 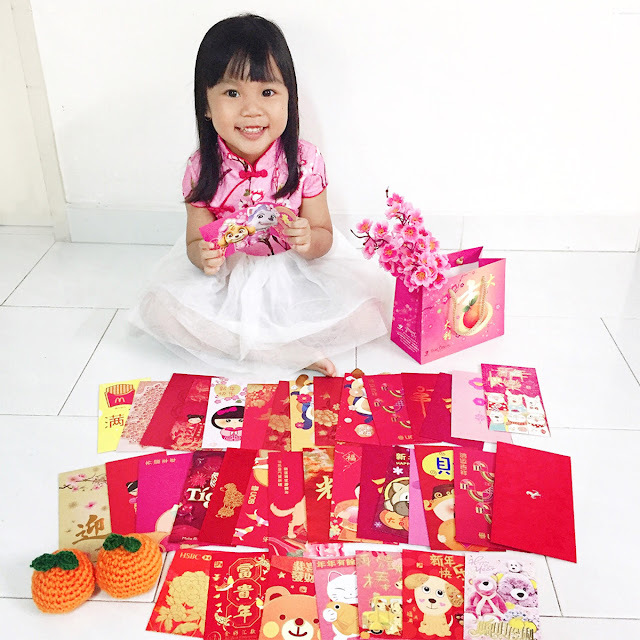 It is absorbs almost instantly. There is no trails of the white sunscreen, like what the other sunscreen usually does. The Bioré UV AQUA Rich Watery Gel gives off this light fresh fruity fragrance, that boosts my mood for the happy day even more. Armed with my Bioré UV AQUA Rich Watery Gel, I have the maximum level of protection from the sun yet it feels like nothing on the skin, I'm all ready to head out for the busy day today. And for the future days ahead. So, what is amazing sunscreen that gives such high level of sun protection while it feels so light that it is almost akin to having nothing applied on the skin? Bioré has launched the new Bioré UV Aqua Rich Watery Gel, in addition to the range of enhanced sunscreen products that offer a very high level of UV protection (SPF50+ and PA++++). No more heavy and greasy sunscreens while getting a SPF50+ AND PA++++ protection from the scary UV rays. Formulated with Bioré’s unique Aqua Rich technology, that is used in the popular Aqua Rich Watery Essence, you can get a light and watery texture when applied onto skin. The UV block ingredients are contained within the Aqua Micro Capsule (a water capsule which breaks upon application) in an easy-to-spread gel format that provides SPF50+/PA++++ protection while keeping our skin cool and refreshed. Most sunscreens that have a higher SPF value tends to have a heavier product texture, unlike Bioré’s Aqua Rich Watery series. Its lightweight feel and at the same time provide maximum UV protection is retained even when the SPF value is that high. The Aqua Rich Watery Gel is also infused with hyaluronic acid and citrus extract to keep skin hydrated and healthy. The new Bioré Aqua Rich Watery Gel [S$18.90/90ml] is available at all leading pharmacies, super & hyper markets, departmental stores, beauty stores and selected minimarts.